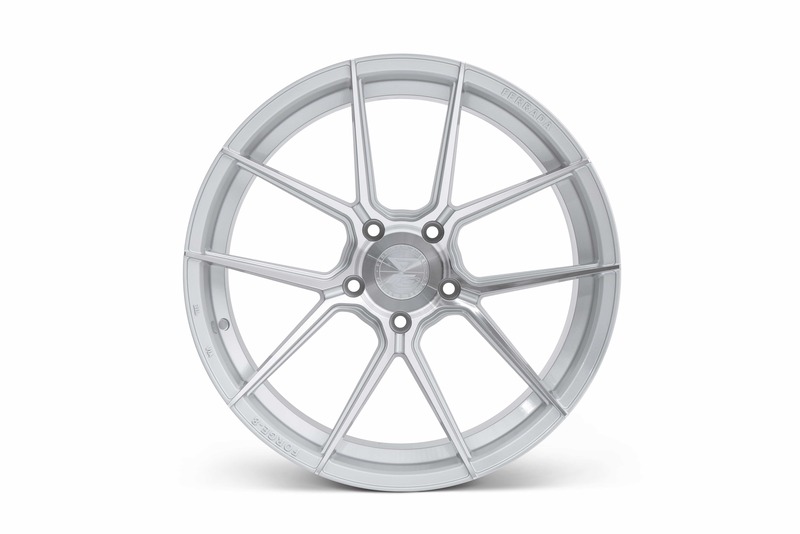 Ferrada Wheels is dedicated to providing the highest-quality wheels that possess a winning combination of unique design and elegant craftsmanship. 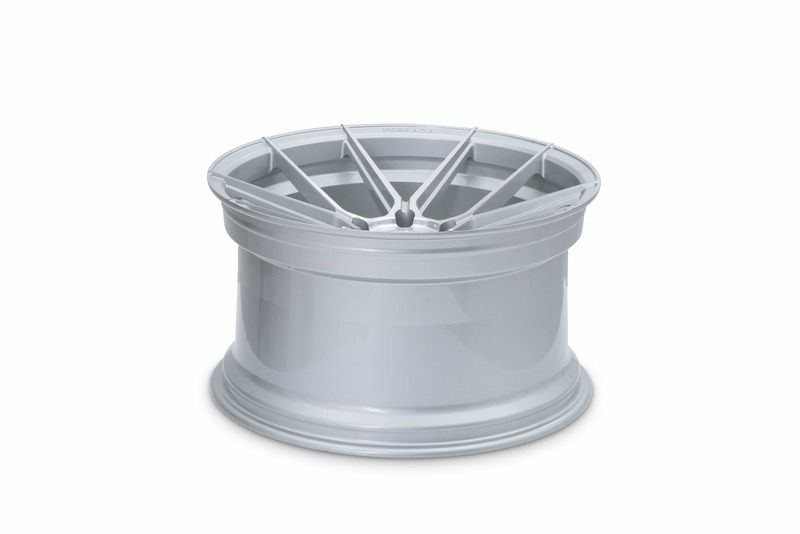 Ferrada Wheels offers sizes that range from 19" to 22" and width of 9" to 12". 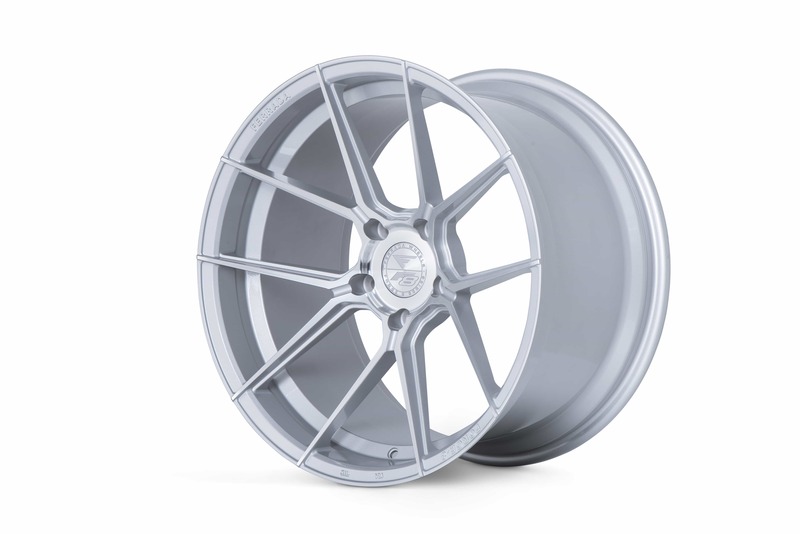 Ferrada Wheels meet the JWL and VIA requirements to ensure that the highest quality of craftsmanship goes into making each and every single wheel they produce. 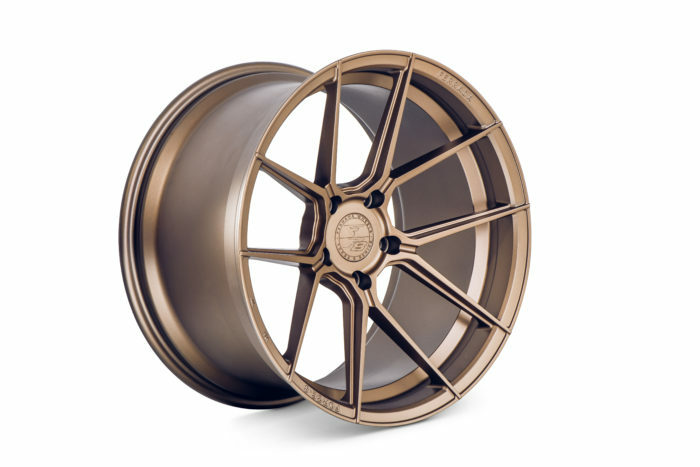 Ferrada Wheels has one goal and that is to provide their clients with excellent and nothing less than perfection to exceed expectations and redefine the industry of luxury wheels. 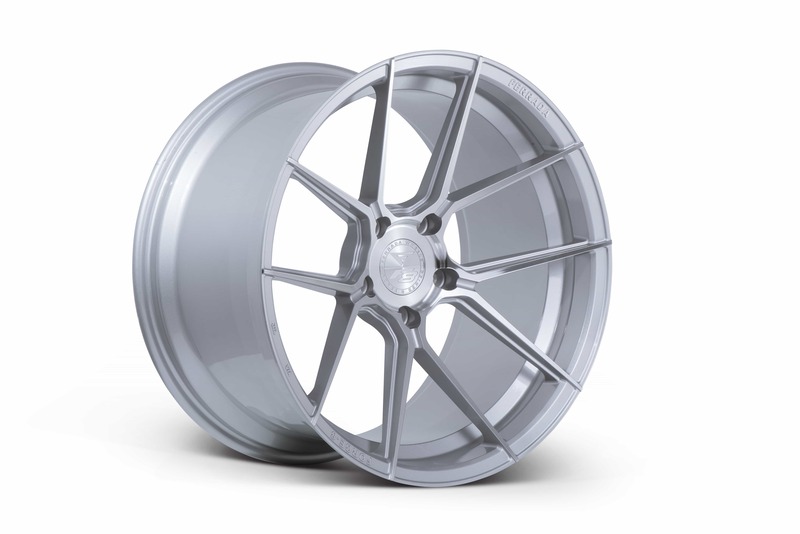 What makes our Forge-8 line so special is the way the wheels are made, only possible through a manufacturing technique that’s wholly exclusive to Ferrada Wheels. Part of this unique process involves employing 8 hydraulic rollers to apply pressure on a heated barrel spinning at high speed. The extreme forces acting on the barrel collapses air pockets within the aluminum, reducing barrel thickness by 15% of the industry standard while increasing strength and durability. Another important consequence of this procedure is the lower rotational weight of Forge-8 wheels, resulting in unprecedented levels of road performance unachievable by other manufacturing techniques. To complete this tedious forging process, the heated barrel is then quenched in the cooling tank. This last step is crucial in locking in the desired qualities that make the Forge-8 line the most technologically advanced luxury wheels available. Performance aside, the Forge-8 line is also designed with aesthetic value in mind. By extending wheel bars to the edge of the lip, we’re able to create the illusion of a much larger wheel look without compromising quality and fitment*. 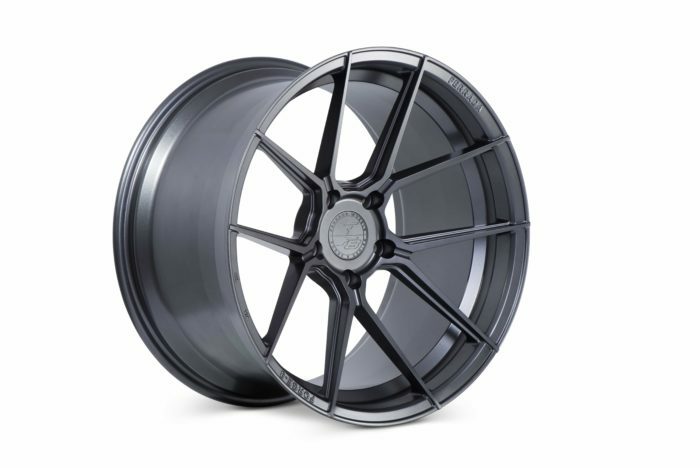 Characterized by its sleek and svelte wheels, unbelievable performance, uncompromising durability, structure and strength, Forge-8 is the ultimate light-weight luxury wheel range which discerning drivers and car enthusiasts all over the world have been waiting for. 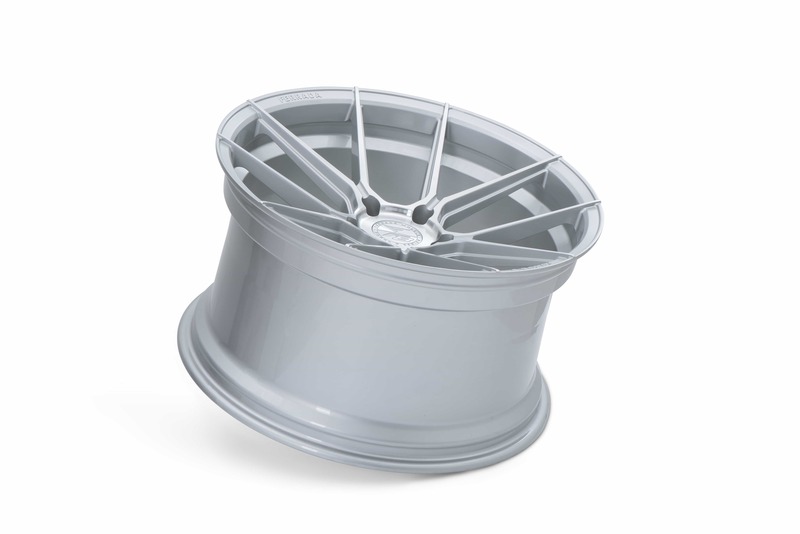 *All Forge-8 wheels are suitable for vehicles with ceramic brake systems. Finishes: Matte Bronze (Available 02/01/07) | Matte Graphite, Machine Silver, and Chameleon Blue will be available soon after.